No one wants to have a stagnant puddle lying on the floor. However, this is one of the results of leaving water seepage unsolved and not having professional floor waterproofing done in a household. Not only will this damage your flooring, but it can lead to several potential accidents. You would never wish to stand in puddle of water in your home. Homeowners must understand the importance of waterproofing floors as this will affect the condition of your house in the long run. 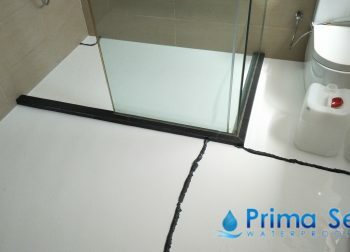 Therefore, waterproofing floor is known to be very beneficial and needed for your home in the long run. But you need to call for professional help in this regard. Before even considering the decorative interiors of your house, ensure that your contractor is well-aware of various waterproofing requirements needed for subfloors. If you’re unfamiliar with what subfloors are, they are the foundation flooring found underneath your tiles. Having waterproof flooring installed should be performed as standard part of subfloor construction. Do some research on the requirements and regulations of your specific building or area. This comes into play when you experience either HDB leaks or Condo leaks. All these regulations should be followed in order to prevent water from rising from underneath the foundation flooring of the house and from seeping through the concrete which leads to interfloor leakages. Your bathroom is prone to more severe water leakages than any other room in your home. 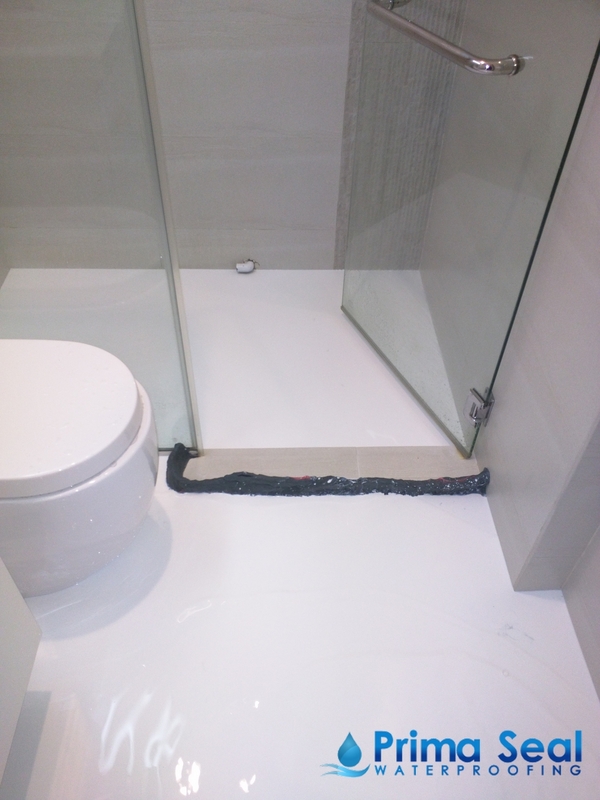 This is why waterproofing bathroom floor is an essential component of any home construction. As mentioned, there are various regulations that you should follow before carrying out this kind of waterproofing. Unless you are a professional yourself, it is always better to go for an expert and trusted waterproofing service provider. They are qualified enough to provide you with a range of waterproofing methods that will best suit your area as well as offer reasonable pricing for high-quality workmanship. 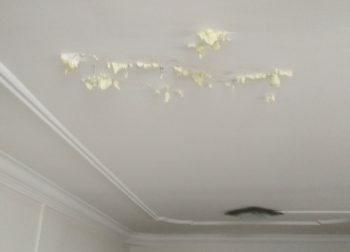 Remember not to attempt any DIY waterproofing works as this will just worsen the problem. Aside from subfloors and other bathroom floors, there are still various other places in your home that you should undergo floor waterproofing. Among other areas, you have your kitchen and laundry area to waterproof. These are places with active plumbing systems that can cause water leakages. 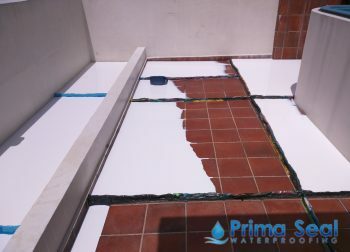 At Prima Seal Waterproofing Singapore, we offer professional waterproofing services that solve the root of your problem. With our range of successful waterproofing projects, you’re ensured to get quality waterproofing works at an affordable pricing.